The Withings Smart Baby Monitor lets you convert your iPhone or iPad into a baby monitor - anywhere there is an Internet connection - by simply connecting over Wi-Fi and through the free app. 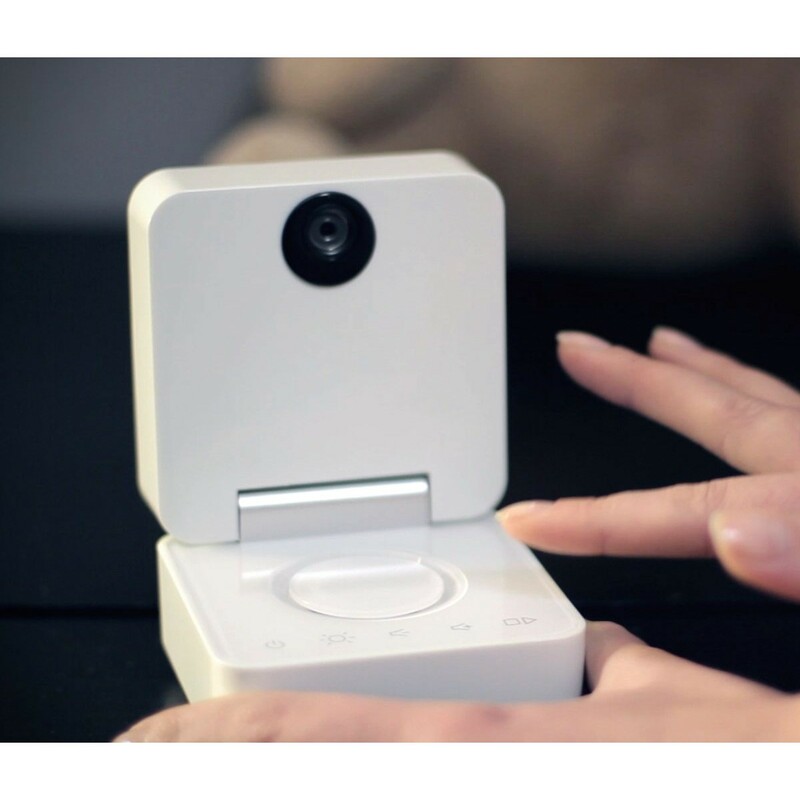 The app allows you stream live video remotely, sends automatic alerts immediately your baby cries or fusses, and provides you with other useful information, such as the temperature, humidity, and noise levels in your little one’s room. 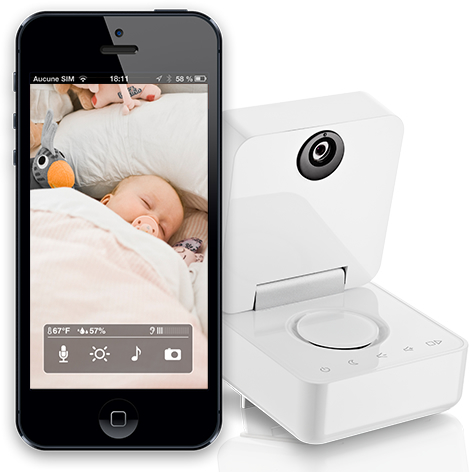 You can conveniently monitor your little one from any location with an Internet connection using your mobile iOS device, such as an iPad, iPhone, or iPod touch. 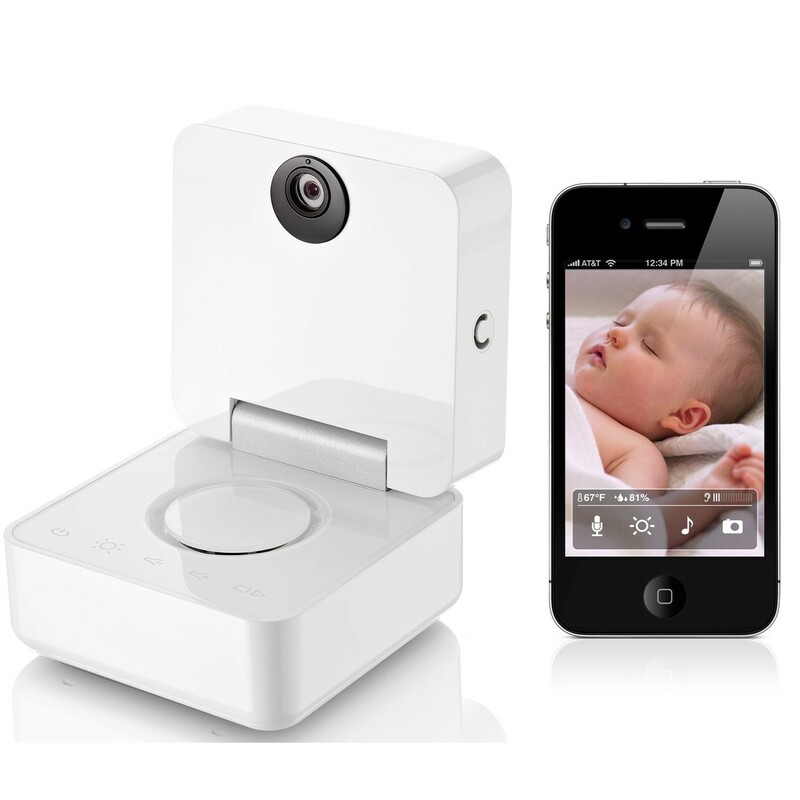 You can even speak to your baby as you watch him on the screen, and sing him/her a lullaby directly from your iPhone. 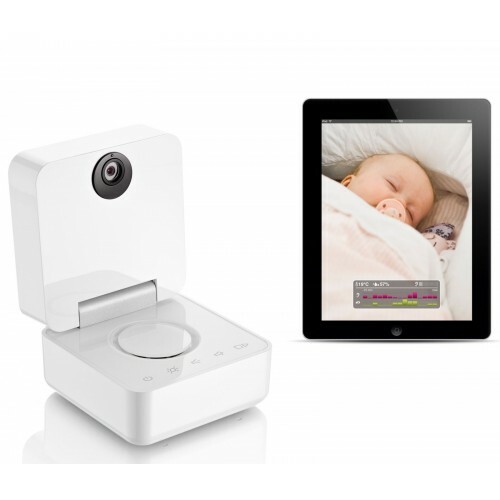 This baby monitor comes with a high-resolution video sensor that is equipped with image stabilisation, allowing you to view every event in your baby’s room. 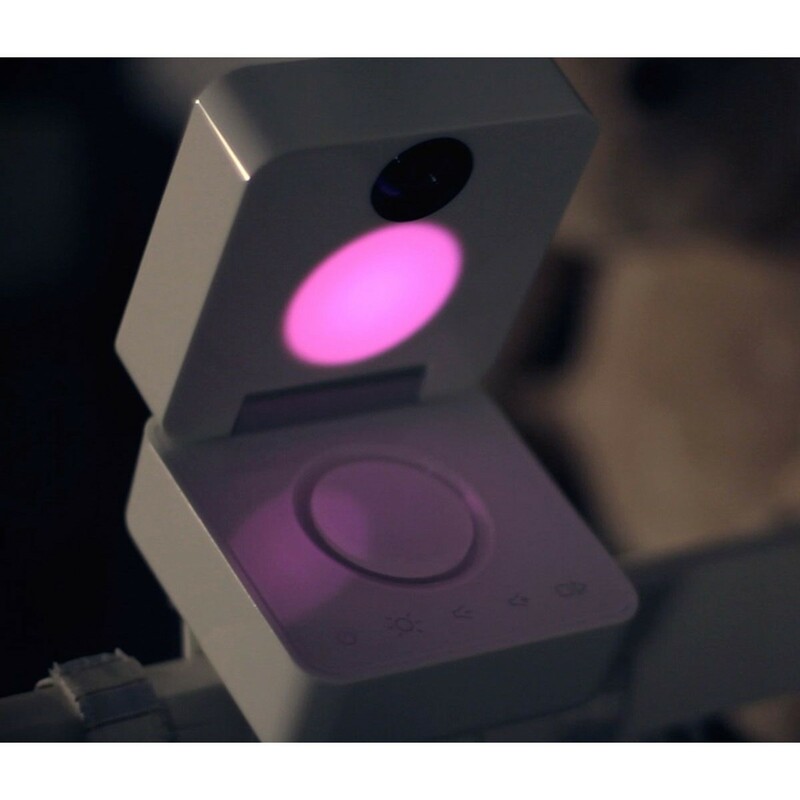 It also applies pan-tilt- zoom (PTZ) technology to move virtually around your nursery, by simply moving your finger to get a full view of the room. You can also zoom in x4 without the image deteriorating. The monitor features an infrared camera night-mode, which allows you to monitor your little ones without waking them. 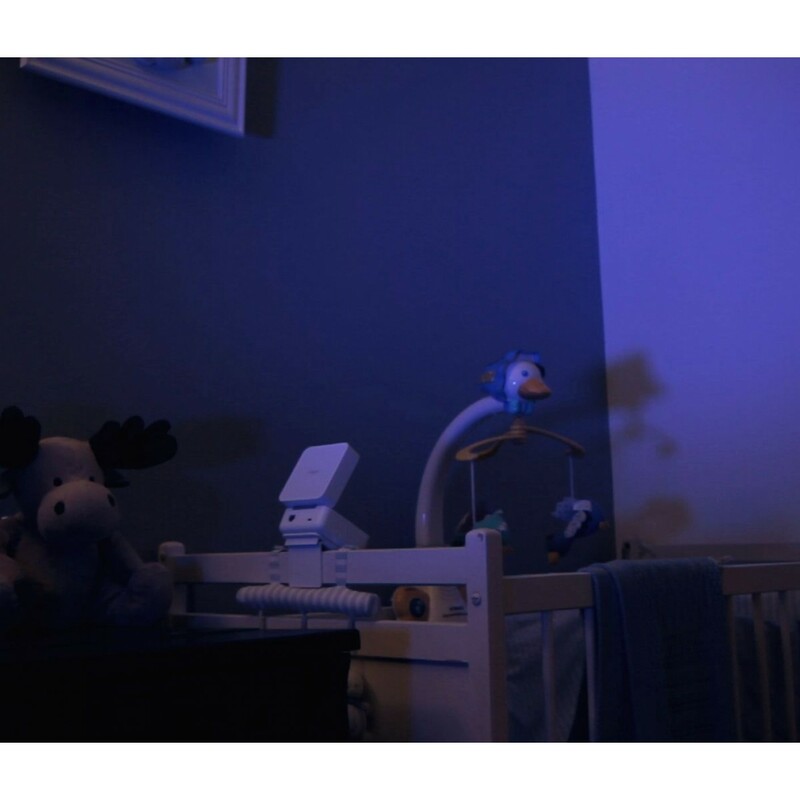 The night mode feature automatically switches on the moment ambient light diminishes, so you can monitor your children at any time, at night or in dim conditions. 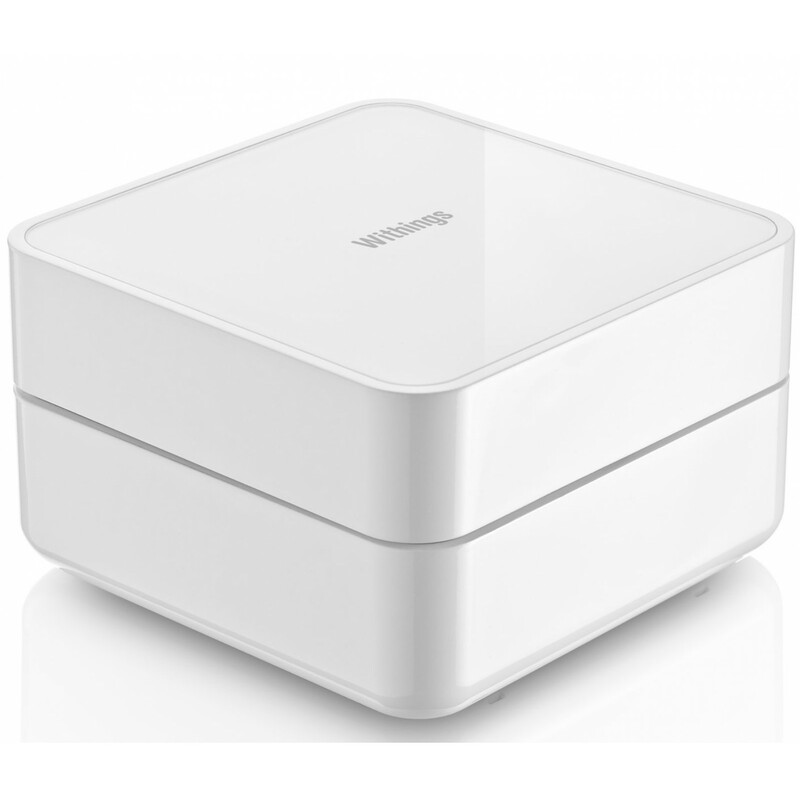 The Withings baby monitor is equipped with two microphones to deliver crystal-clear, uninterrupted sound when listening to your baby environment. The monitor also has in-built speakers so you can interact with your little one. There is a secure connection between the monitor and your iPhone that facilitates clear sound without any interference. 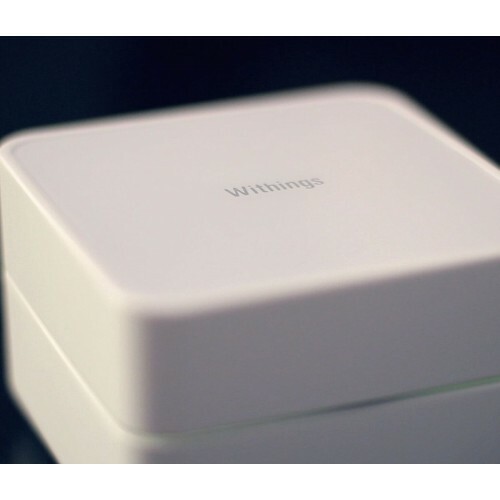 Why should you get the Withings smart baby monitor? In addition to all the incredible features mentioned above, this smart baby monitor allows you to keep a close eye on your little one from any location with an Internet connection, or Bluetooth within a 165 feet range. You can also receive notifications of changes in movement, noise humidity, or temperature in the nursery via the WithBaby app.